One of the most common questions that personal injury attorneys are asked is “How long will it take to resolve my claim?” The answer to this question varies. Cases can take different amounts of time because of a number of important factors. Cases that are considered standard may be faster to resolve than other types of cases. For example, automotive accidents are usually faster to settle than other types of personal injury cases, including medical malpractice or premises liability cases. Areas in which there are many cases going on at once may take longer to resolve than they are handled in other areas. If the case goes to court, it will take longer to process in a jurisdiction with a flooded docket than in a jurisdiction with relatively few cases. The insurance company that is handling the claim can have a significant impact on how long a case may take to be resolved. Some insurance companies may have policies in place to resolve claims within a certain period of time. Other insurance companies may take a slow and steady approach to carefully weigh the merits of each claim. An insurance company’s internal workings often affects the timing of resolving a personal injury claim. Additionally, insurance adjusters who are handling many cases at once may take longer to resolve a case than an insurance adjuster who does not have many cases at the time of the accident. Cases in which an insurance company is not associated can prolong the case. Defendants may lack the necessary resources to pay on a valid claim. They may wish to fight the case rather than settle for a large award that they cannot afford. Cases that are more complex may require additional time by the insurance company, personal injury attorney and defendant. Meaningful aspects of the case may be at issue, including questions of liability and damages. Cases in which liability is not at issue may settle more quickly than other cases subject to multiple interpretations. If the defendant contests liability, the case may not settle at all and the parties may wait for a jury to determine which party was at fault and economically responsible for the damages that resulted. Different personal injury attorneys handle cases differently. Some are one-lawyer offices in which one person handles all of the investigation, pleadings and negotiations. Others may be more efficient by delegating tasks to multiple people. 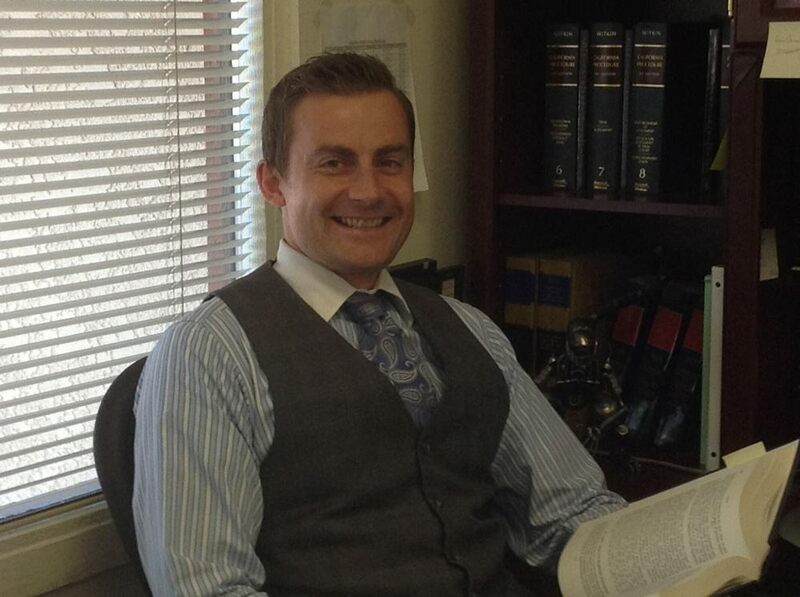 Attorneys who are experienced with the cases may be able to handle them more quickly than attorneys who do not have experience in personal injury law. Likewise, if a personal injury attorney is handling many cases at once, it may take him or her more time to settle the case than other attorneys. An attorney usually begins the evaluation of a case by gathering important information about the accident and the defendants. He or she then notifies the defendant and his or her insurance company of the claim and his or her representation of the victim. The personal injury attorney then assesses the level of damages. Seeking prompt medical attention is often paramount to recovering. The time that it takes the personal injury attorney to work through these tasks is connected to the overall amount of time that a case may take to settle. A case may also be prolonged because of the victim’s medical evaluation. Generally, before a personal injury attorney will settle a case, he or she will wait for all of the medical expenses and other damage reports to come in. Medical evaluations may take more time in complicated cases, such as when the extent of the injury is not known at first or the injury is an aggravation of a previous injury. While waiting for medical tests and expenses to come back may be difficult for a victim with mounting medical concerns and expenses, taking time with this area of the case is usually in the victim’s best interest. HG.org was one of the very first online law and government information sites. It was founded in January of 1995 by Lex Mundi, a large network of independent law firms. The objective of HG.org is to make law, government and related professional information easily and freely accessible to the legal profession, businesses and consumers.